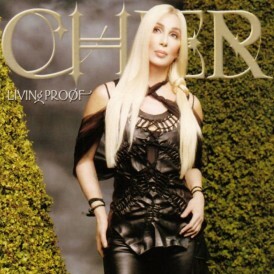 Living Proof: The Farewell Tour is the seventh concert tour by superstar Cher and her most successful to date. 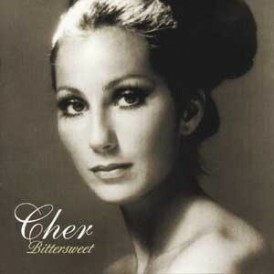 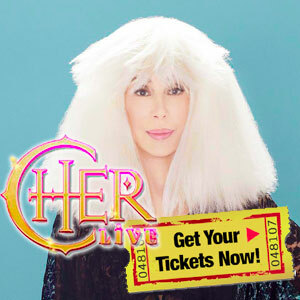 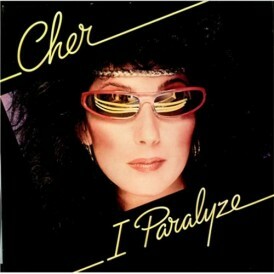 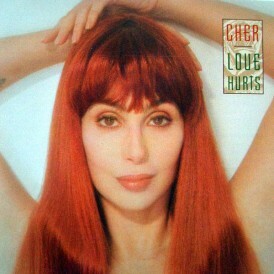 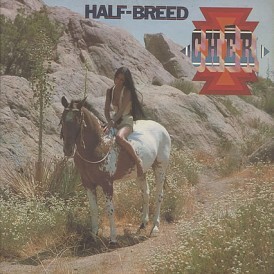 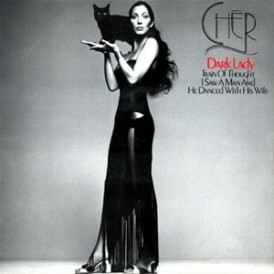 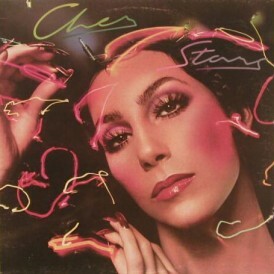 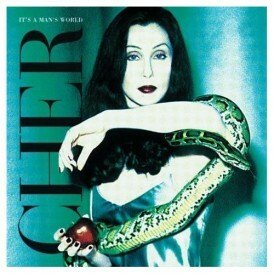 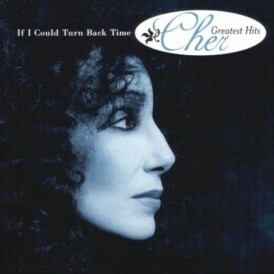 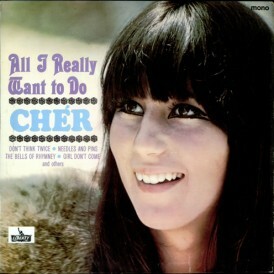 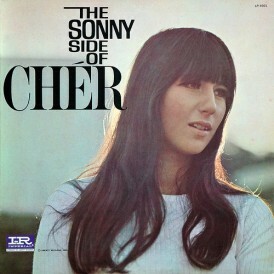 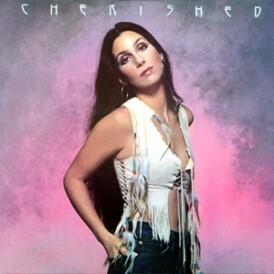 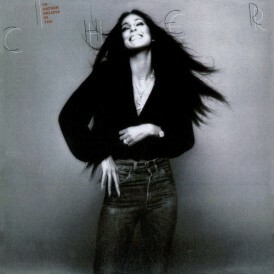 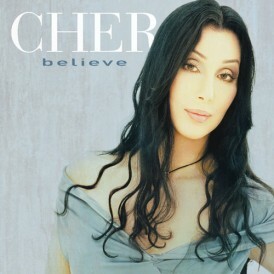 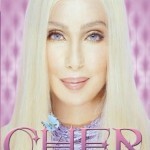 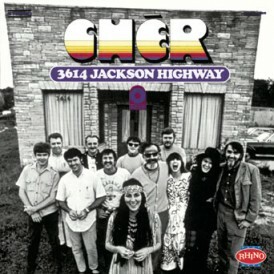 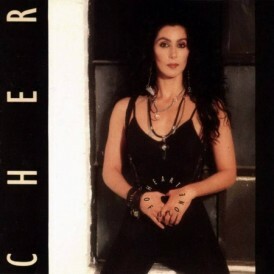 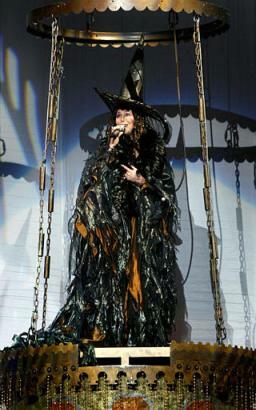 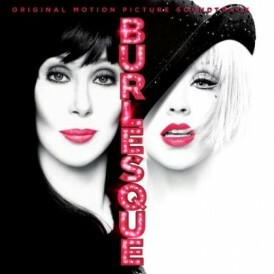 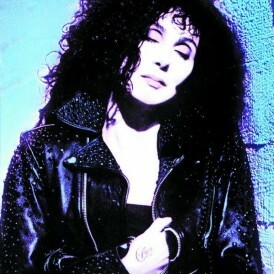 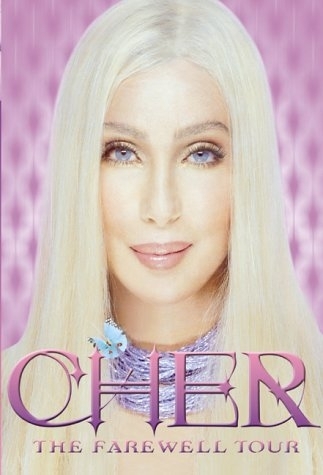 The tour supported her 24th studio album, Living Proof and compilation album titled The Very Best of Cher. 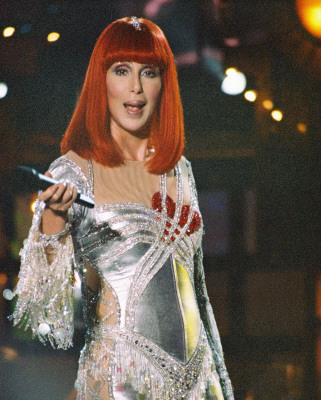 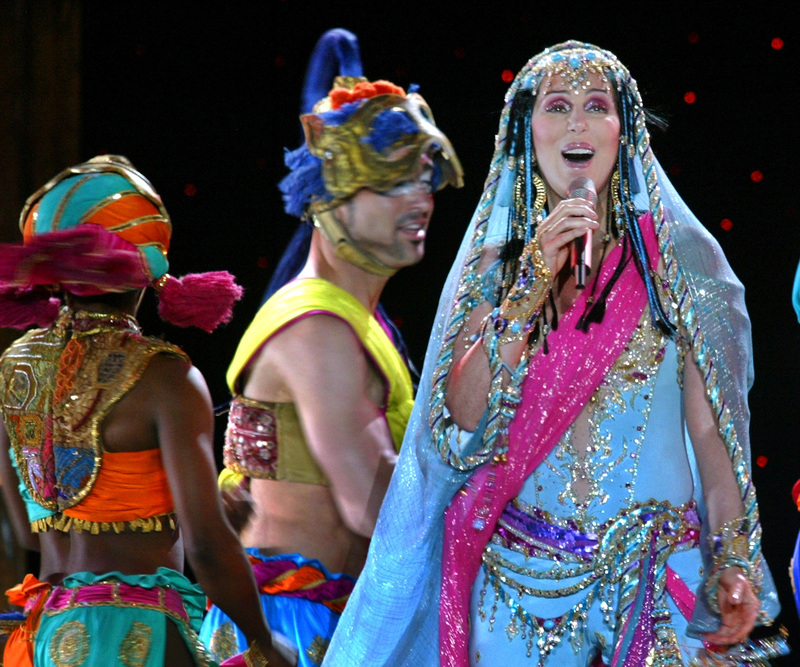 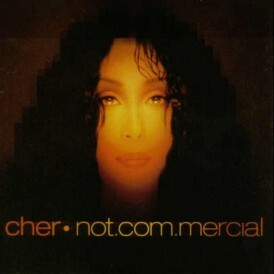 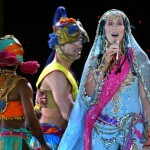 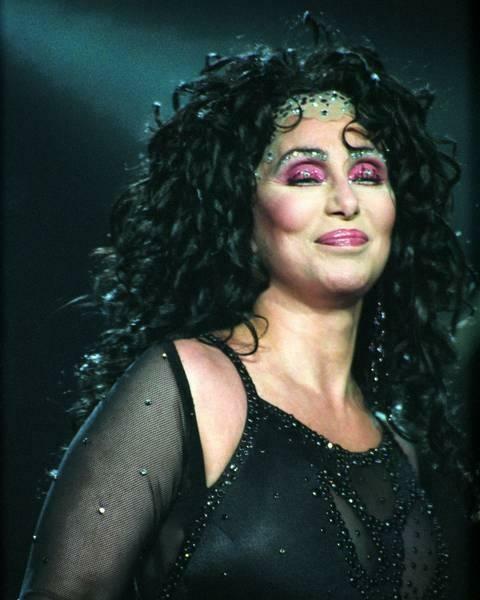 The tour accomplished many achievements, one of the major commercial successes was that by October 2003, Cher’s tour grossed over $145 million. 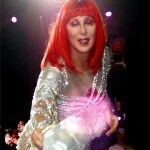 All up the tour grossed nearly $250 million and was seen by nearly 3.5 million spectators. 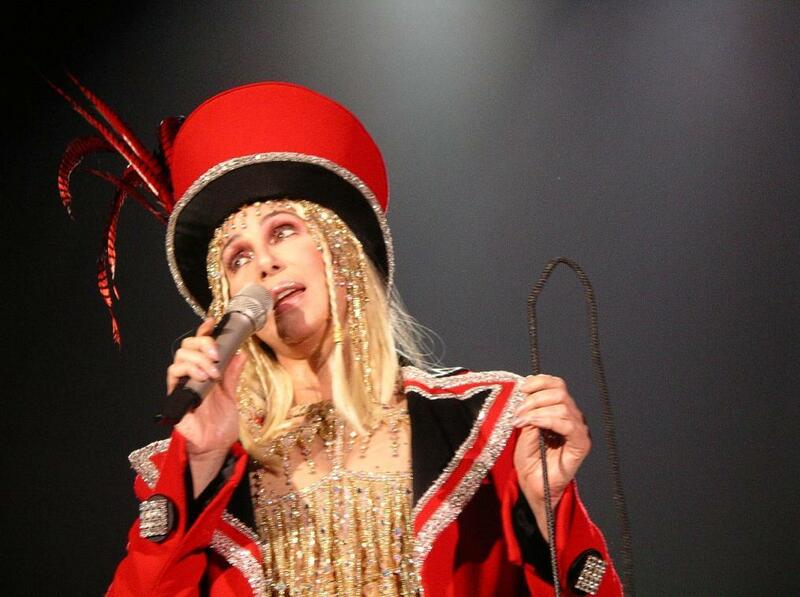 The tour was a hit around the world including Europe, Australia, New Zealand and North America. 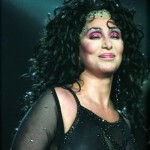 The concert was one of the most long running tours in American history. 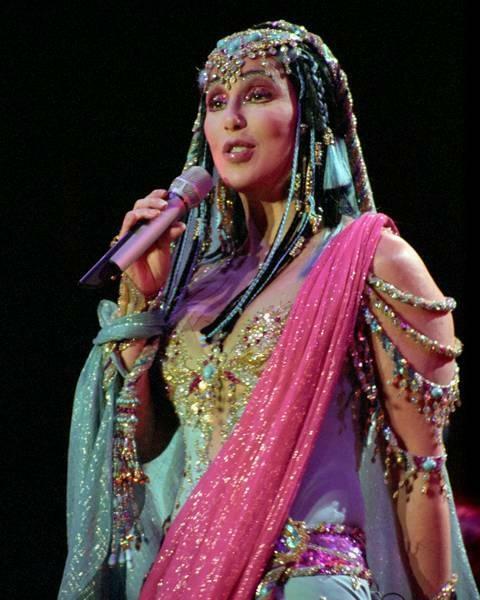 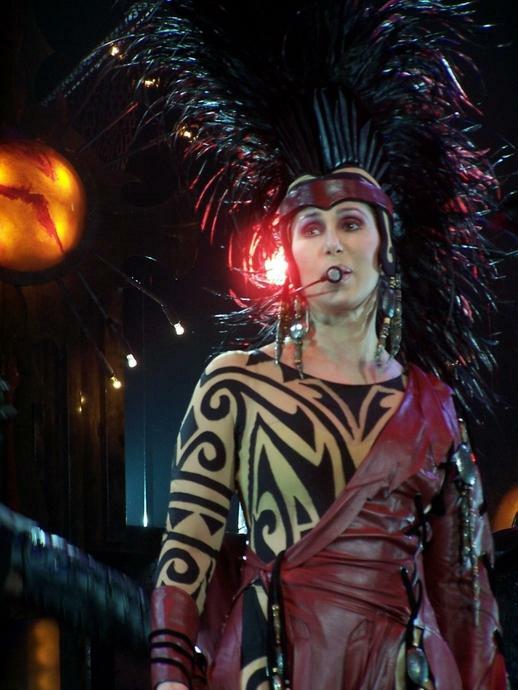 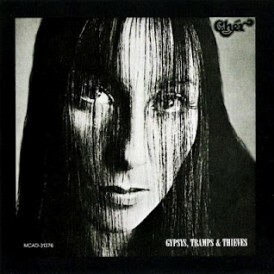 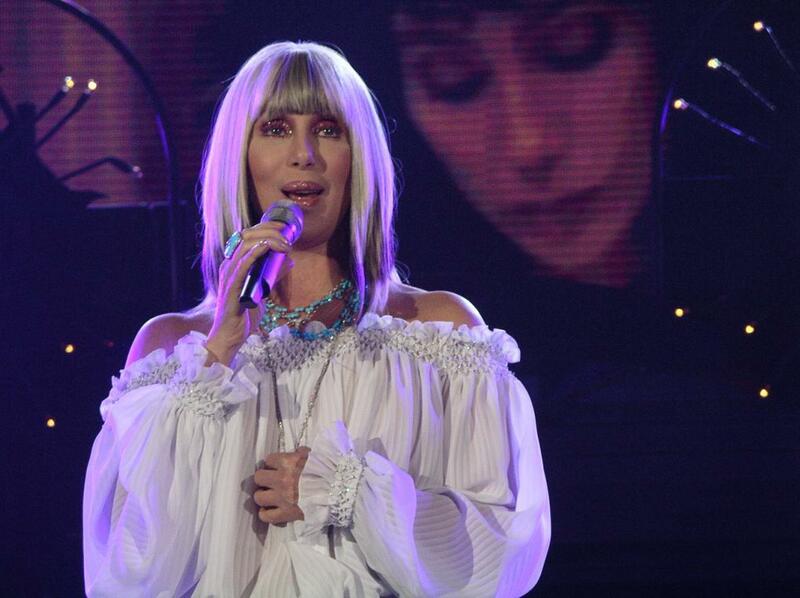 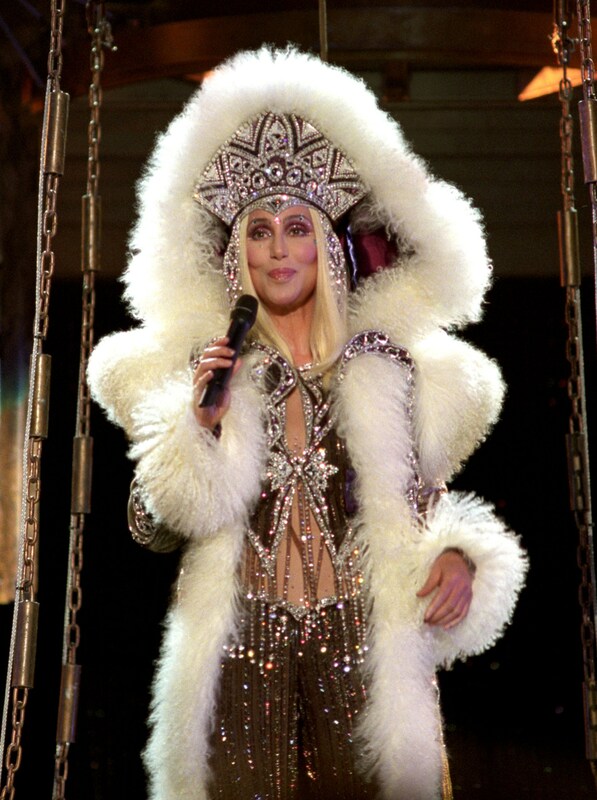 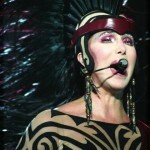 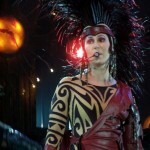 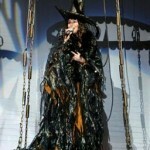 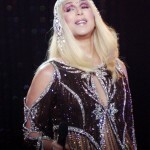 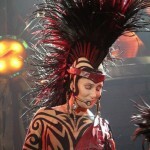 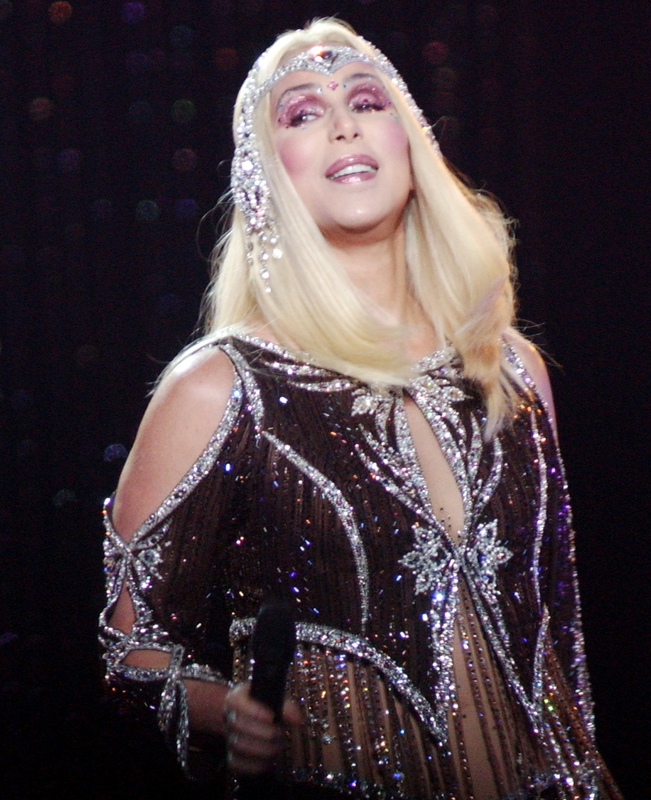 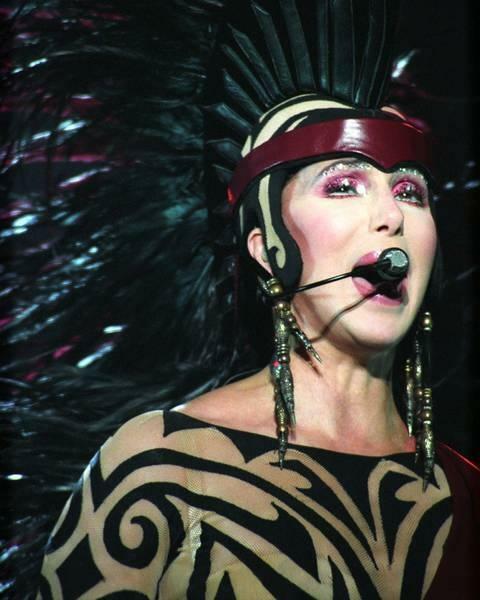 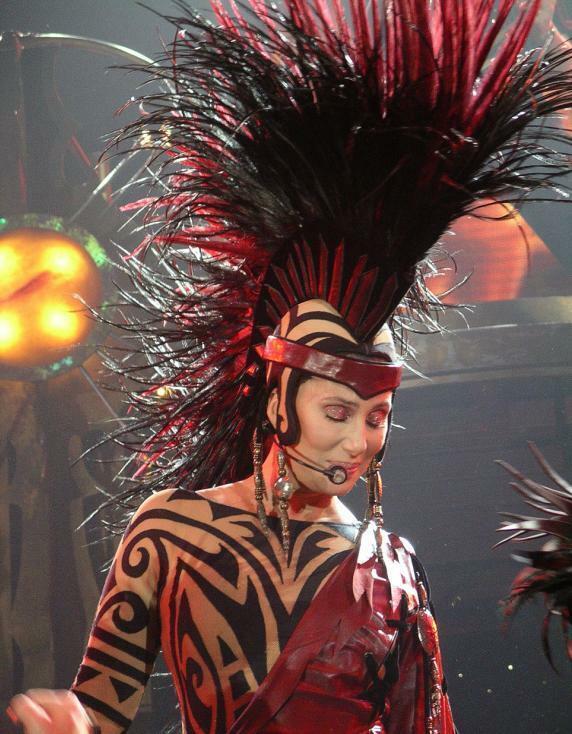 The tour also gave Cher the opportunity to perform in new territories in Europe and North America, including her first tour to reach New Zealand. 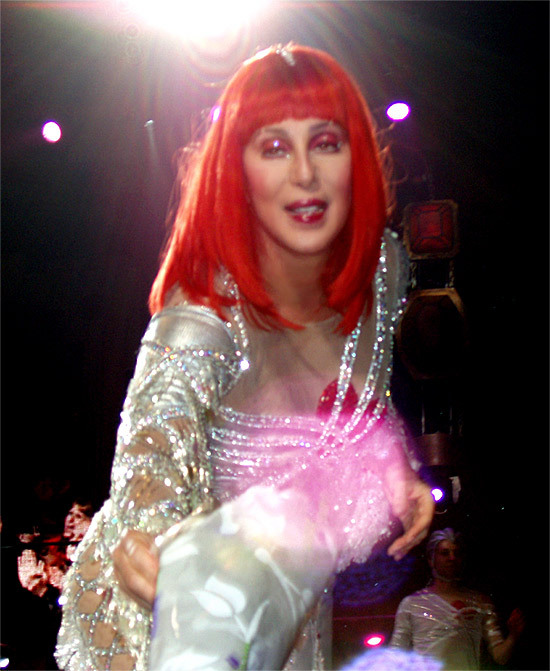 According to the Dakota Student, the performance at the Alerus Center in Grand Forks, North Dakota was the largest [single night] audience the artist has performed for during her solo career. 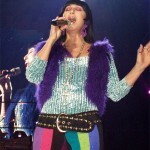 Although the article states over 20,000 were in attendance, Billboard later reported an audience of 19,531 spectators. 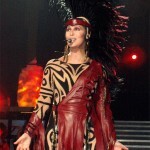 Opening acts included the Village People and Cyndi Lauper.